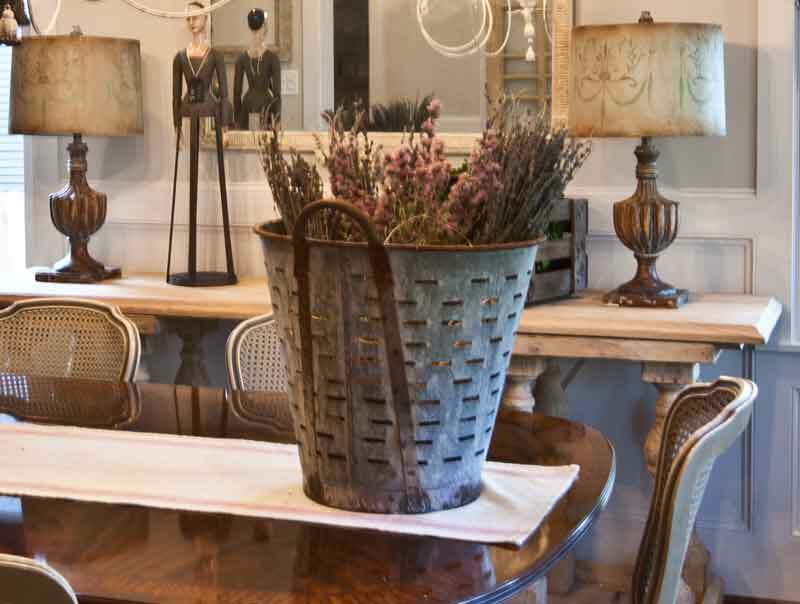 I love vintage touches, and really think they are the secret ingredient in an interesting, warm, inviting home. They add so much to the room, and aren’t difficult to find, if you know where to look. 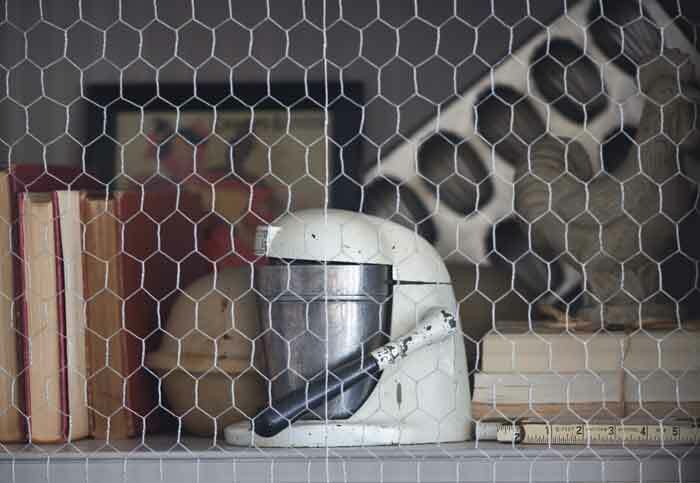 Here are 4 of my favorite vintage things to add to a room. Source: Mine were found at auction, but you could try looking for them on eBay. Source: I inherited this juicer, but I would think eBay or a thrift store would have something like this. Source: Mine are from Round Top. These are heavy, so shipping might be expensive if you had to order them. I would check eBay though. There might be a local source near you. Source: I inherited this piece, but I did buy a lot on eBay. You can also find these at resale shops and thrift stores. I hope that gave you some ideas of how to add vintage touches to your home, and some ideas on where to look for these items. If you have any ideas on sources, please leave them in the comments for other readers. 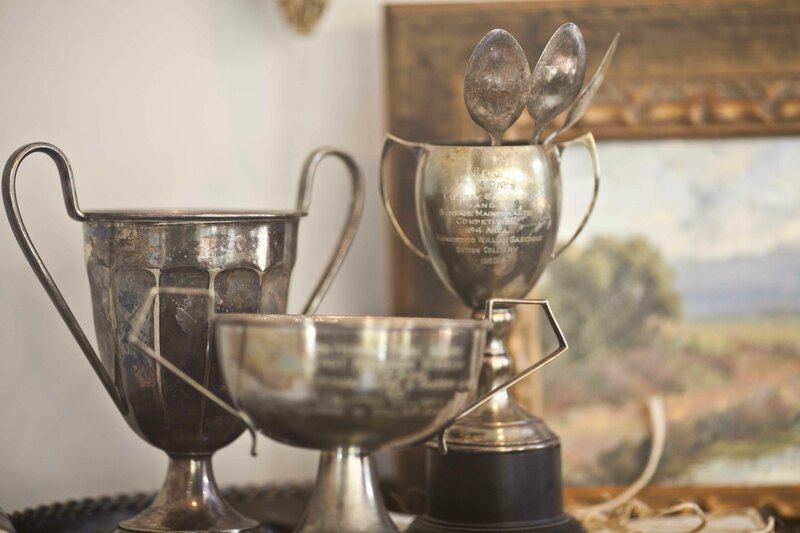 Are auctions a good way to go to purchase antique items? Or can they be a pricey way to go? It depends on the auction house. Avoid the ones with valet parking, LOL, they can be very expensive. The ones on a back road are more reasonable. Oh my gosh I have that same juicer, I inherited it from my father in law, isn’t it wonderful? Love the olive bucket. Decor Steals sells that olive bucket from time to time and shipping is only $5. My mom has that juicer. Hmmm… maybe I should start dropping little hints :)Happy new week!! Trophies are my favorite, but they are so hard to find now! It’s like when kitchen scales became popular to collect . . . swoosh! They were all gone in a flash! Great post and good ideas for collecting! I’m loving the bucket….so me….thanks for sharing! LOVE all your suggestions of vintage touches, dear friend!!! Secretly, I’d love to begin an ironstone tureen collection. What holds me back is space and storage!!! 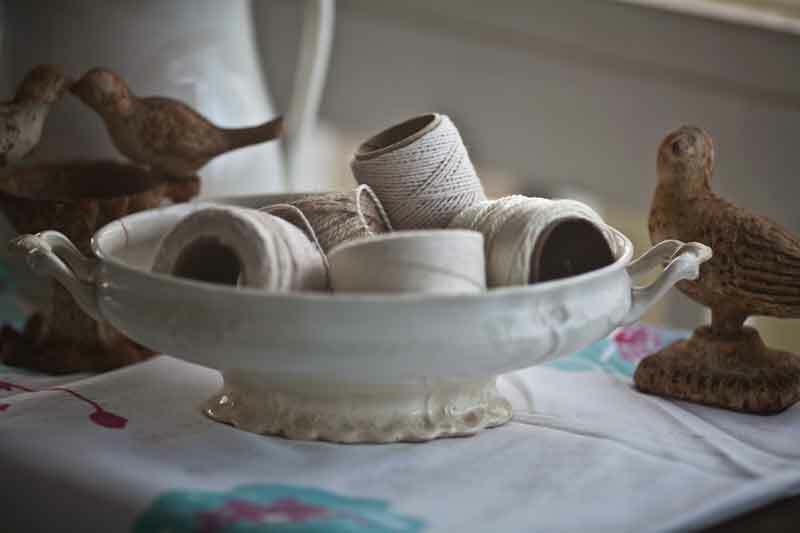 Love the vintage ironstone with balls of twine photo!! !